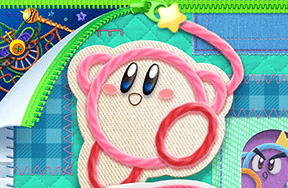 A beloved franchise goes back to its roots. Pokémon: Lets Go, Pikachu! is a simplified remake of the Game Boys Pokémon Yellow. Check out Kidzworld for our thoughts on this return to the original world of Pokémon. 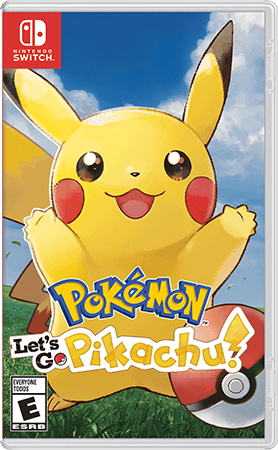 While many Pokémon games have been getting bigger and longer in recent years, Pokémon: Let's Go, Pikachu! and Pokémon: Let's Go, Eevee! are going back to what has worked in the past and modernizing it. These games are remakes of the original Game Boy games, specifically Pokémon Yellow, and they sprinkle a bit of Pokémon Go throughout to give a little bit of something old and something new to appeal to all kinds of Pokémon fans. 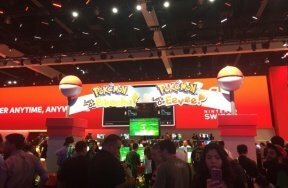 Pokémon is one of the most famous franchises in the world with TV shows, movies, and, of course, video games. 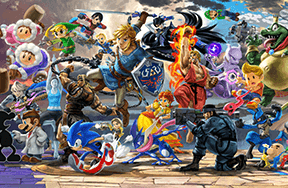 The original Game Boy games may have kicked things off but it's unlikely that most fans have played those original titles, so modernizing those classic games made for a perfect place to check out the series for the first time. The story starts off in the small village of Pallet Town where your Pokémon Trainer sets off across the world to catch and train as many Pokémon as possible. The Pokémon are the animals of this world that roam the wild and live alongside humans, catching these creatures with your trusty Poké Balls will add them to your party as you battle other trainers and their teams of Pokémon. The mainline Pokémon games have always released with multiple versions that feature the same main story but have slight differences. 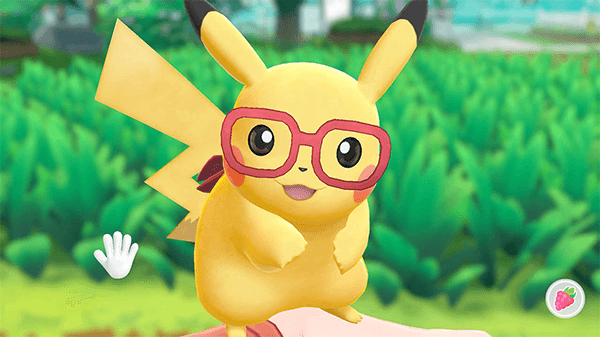 While there are about a dozen or so Pokémon exclusive to each version, you'll likely decide which version you want to buy by deciding which titular Pokémon is more appealing to you, Pikachu or Eevee. For context, we reviewed the Pikachu version of the game. 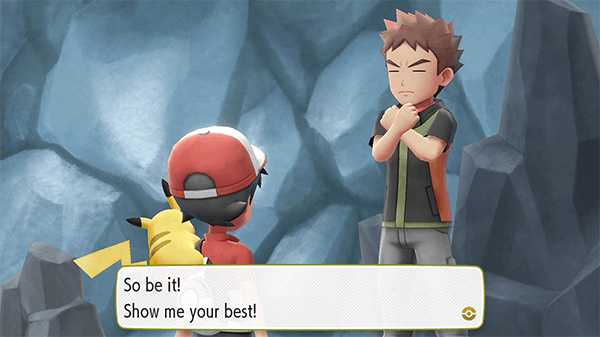 To get to the end of the game, you'll visit the game's various towns and face off against the leader of each Pokémon Gym and work your way up to taking down the Elite Four. Most of the Pokémon battles are pretty straightforward to anyone who's played a turn-based RPG but the simplicity of the series is turned up to 11 here. Gameplay is easy and I went through the game without actually losing a single fight but that's not a problem if you know what you're getting into. Pokémon is also known for their "Rock, Paper, Scissors" type combat where each monster is strong to one element and weak to another. For example, putting a Grass-type Pokémon like Bulbasaur against a Water-type Pokémon like Squirtle will likely result in a win but you'll be weak against a Fire-type like Charizard. Most veteran players will know this but new gamers will find a good opportunity to learn the rules of the road here. 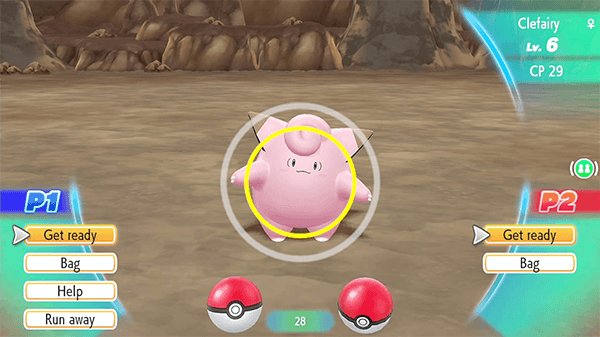 It's even more likely that players will be familiar with the catching mechanic which is taken right from the mobile phenomenon Pokémon GO. 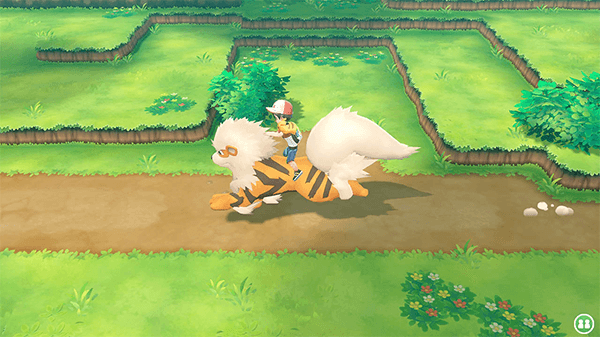 By either swiping on the screen in the Switch's handheld mode or pretending to fling a Poké Ball with your Joy-Con, you'll catch Pokémon in the wild without actually battling them as you would in previous games. When Nintendo first revealed that you wouldn't encounter the monsters through random battles there was a lot of skepticism but it's far from obnoxious when actually playing the game and keeps things moving along far more quickly than games of the past did. However, there is a bit from Pokémon Go that doesn't transfer as well. Nintendo also provided us with a Poké Ball Plus for our review of the game. This little Poké Ball can connect with Pokémon Let's Go as well as Pokémon GO on your phone to nab you some Pokémon and treats from Poké Stops while you're away from your phone. It's a cute little toy but the short 15-minute car ride that the ball was in my pocket was driving me insane with the constant vibration and flashing colors emitting from the accessory and my phone had 22 notifications in that small window of time. When used in Let's Go the Poké Ball Plus acts as a controller that has fun motion controls but the device's tiny control stick made things frustrating especially when navigating in-game menus. For $50 it felt a little too expensive for a toy that boiled down to not much more than a cool keychain. Pokémon: Let's Go, Pikachu! is a perfect Pokémon game for any kid looking to try out Pokémon for this first time. 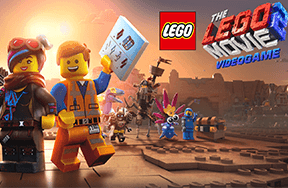 While those gamers who are more closely familiar with the game may find the journey a little too easy, the simplicity makes it an accessible entry into one of gaming's most popular franchises. Just be cautious if you're looking to pick up the Poké Ball Plus with your copy of the game. 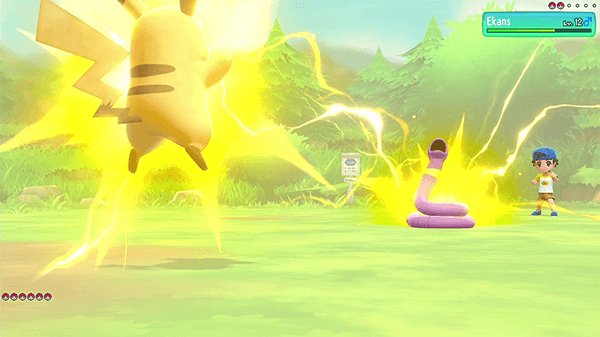 Are you going to play either of the Pokémon: Let's Go games? 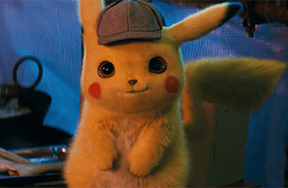 Will you play with Pikachu or Eevee? Share your thoughts below!